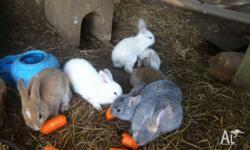 I have some very special baby rabbits of different breeds available for adoption to excellent homes. They are 8 weeks old, healthy, well handled babies in pretty colours. Males and females available. 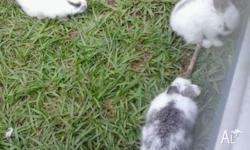 Rabbits are a good choice for apartment living and can be litter trained. 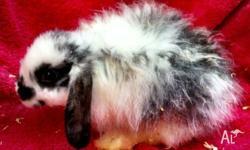 Note: cashmere bunnies have a fuzzy coat about 3-4 cm long. The coat is silky like angora wool and requires brushing a couple of times a week to prevent matting, especially during moult. This breed suffers in the heat. 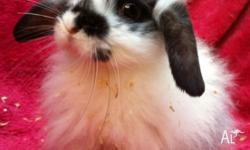 For these reasons cashmere bunnies are suitable for indoor homes only. Well cared-for rabbits will live about 7 to 10 years so a significant commitment is required by owners. Rabbits are not suitable pets for very young children as they generally dislike being picked up or handled clumsily, and will kick and scratch. Text or email enquiries only. Please do not phone. 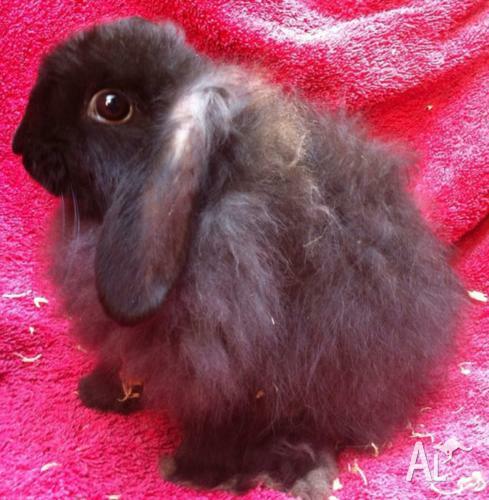 Baby bunnies lop ears and long haired.